CSSI, a technical and engineering services company headquartered here, today announced that the Enhanced² GPS-Monitoring Unit (E²GMU) is now available for commercial sale for the first time. 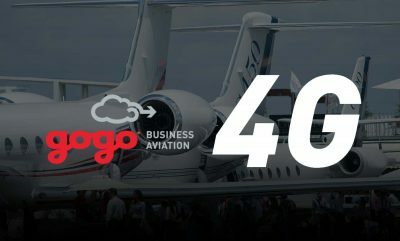 The first unit was sold to Trimec Aviation, an FAA-certified repair facility located in Ft. Worth, Texas. CSSI developed the E²GMU with the Federal Aviation Administration (FAA) as the successor technology to the current Enhanced GPS-based Monitoring Unit (EGMU). The E²GMU was developed using the latest GPS receiver technology, utilizing a 20-channel GPS receiver for enhanced satellite lock, accuracy, and faster GPS acquisition time from aircraft static-position start. The E²GMU is also designed to be upgradable as GPS technology advances. The E²GMU Tablet software includes an enhanced display featuring a GPS satellite Skyplot and signal-to-noise charting for each satellite channel along with current position information for latitude, longitude, altitude, speed, and heading. Current E²GMU battery and tablet battery status are also displayed. The E²GMU Tablet has considerable storage capacity and offers removable Micro SD cards for easy file transfer from tablet to a computer. This E²GMU now serves as a commercially available product to augment the current RVSM monitoring equipment. Previously, these units were only sold to regional monitoring authorities. The current version of the EGMU, which CSSI also developed with the FAA, has been used to support almost 10,000 RVSM monitoring flights worldwide. Both the original GMU and current version EGMU remain in active service; attrition of these units and unavailability of key components necessitated the development of this next-generation E²GMU. 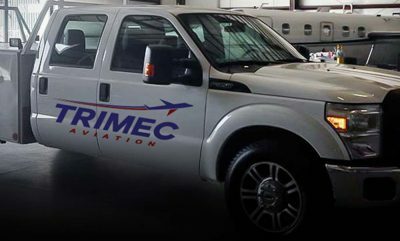 Trimec Aviation specializes in the service of Westwind, Astra, G100 and G200 aircraft, celebrated 27 years of service in March 2013 and recently expanded its service facility located at Meacham Field. Trimec purchased the E²GMU to support operators in maintaining their Reduced Vertical Separation Minimum (RVSM) monitoring approval. In May 2011, ICAO member States implemented a long-term RVSM monitoring policy requiring that aircraft operating within RVSM airspace complete a recurring monitoring flight in order to maintain their RVSM approval status. Operators must complete an RVSM monitoring flight every two years (or 1,000 hours of flight, whichever is greater) in addition to the initial monitoring flight. The E²GMU will play a major role in support of the RVSM monitoring program. CSSI, Inc. partners with government and commercial clients to deliver engineering, technical and management solutions to complex, high-consequence challenges affecting both military and civilian, public and private transportation systems. 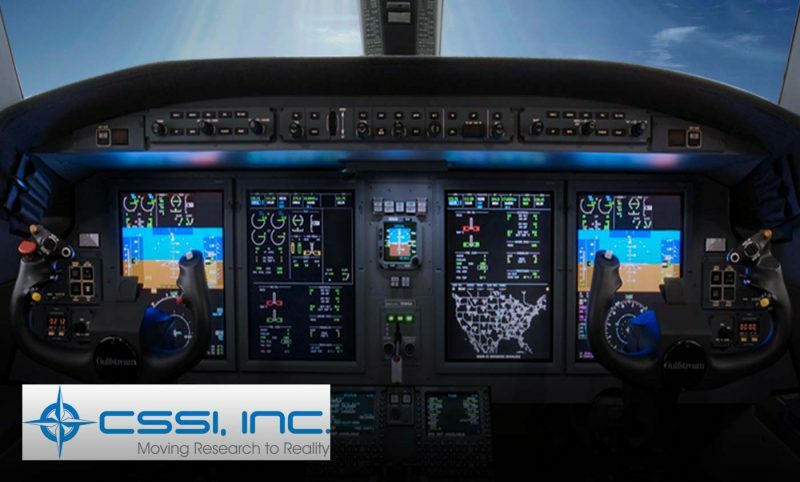 Leveraging deep roots in aviation, CSSI, Inc. pioneers innovative analytics and best practices that enhance productivity, decrease costs, and improve safety. Founded in 1990, CSSI, Inc. employs nearly 300 professionals, has offices in five locations and supports clients throughout the United States and globally. For more information on CSSI, Inc., please visitwww.cssiinc.com.